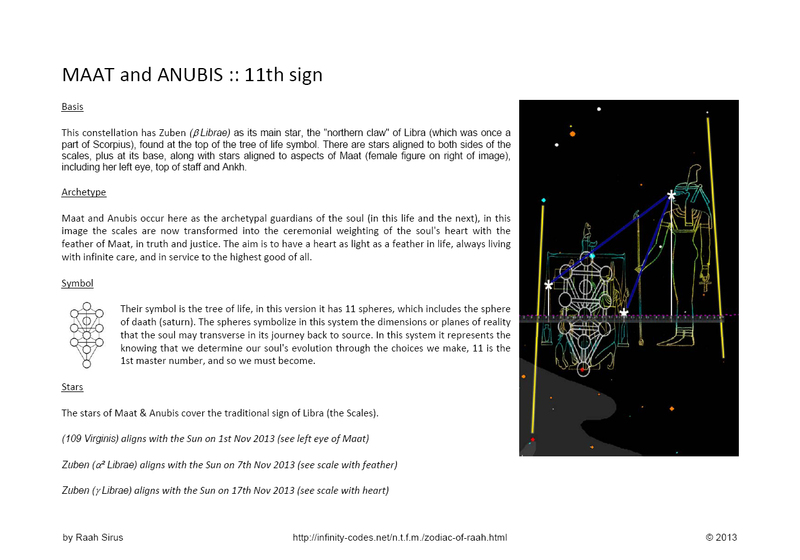 For further background explanation of why this system has 13 signs and not 12 see the article below. 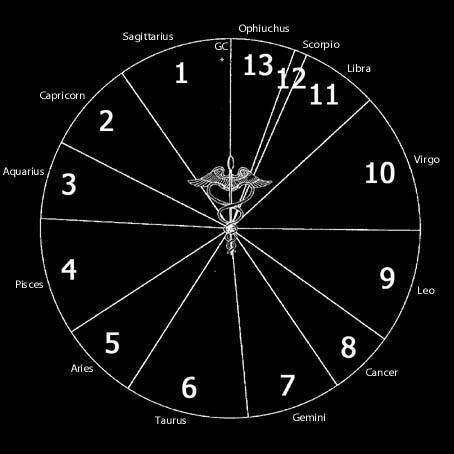 Usually we are told there are 12 signs in the Zodiac, that 360 degrees make a circle, and that these 360 degrees when divided into 12 parts create 30 degrees for each sign. 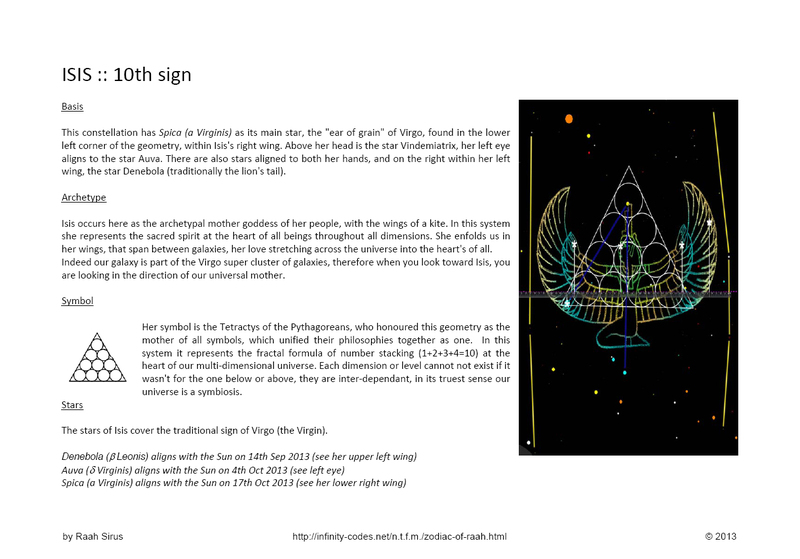 [12 x 30 = 360]. In reality though it is not like this at all ~ however the 360 circle does work well for geometric calculations. 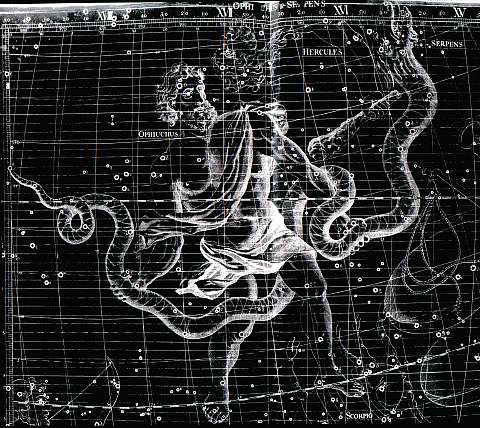 When the Sun, and the Planets of our solar-system are viewed in the night sky, they move along a certain band of the sky. 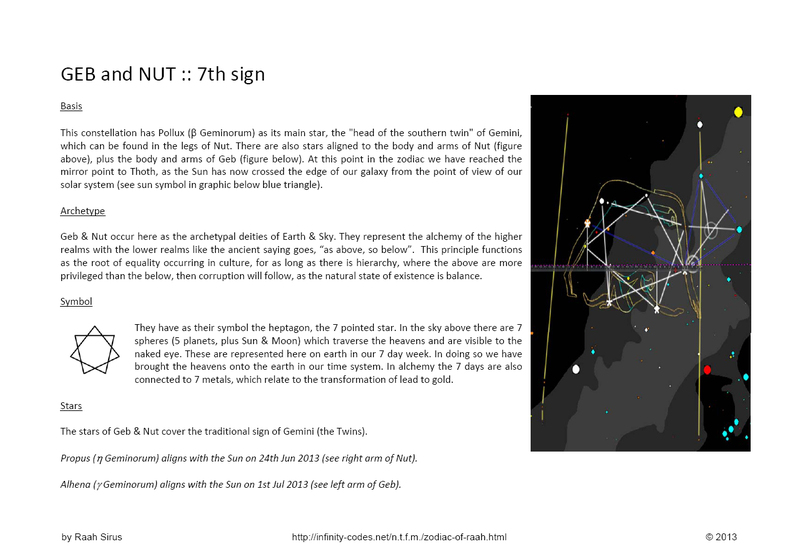 This band is called the Ecliptic and it is generally closer to a line than an area, *except for the orbit of Pluto which is at an angle of 17° inclination to the Ecliptic. 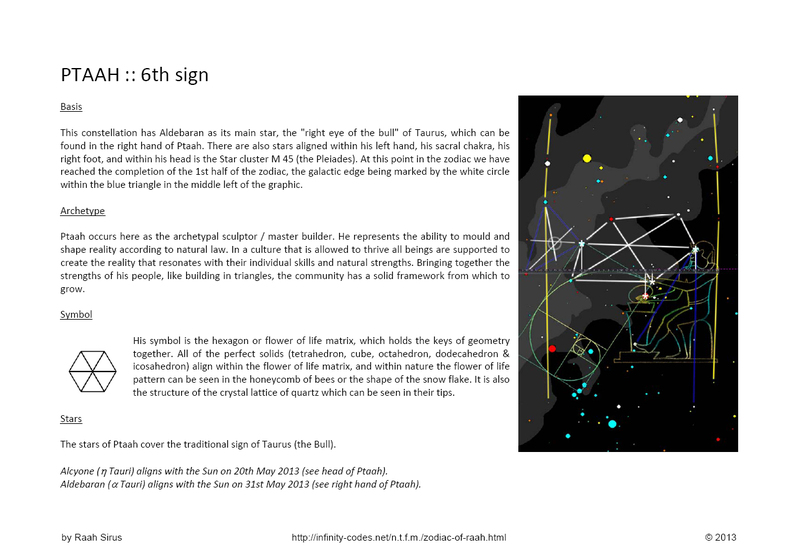 Generally the signs the Ecliptic line passes through are known well, Aries, Taurus, Gemini, etc. 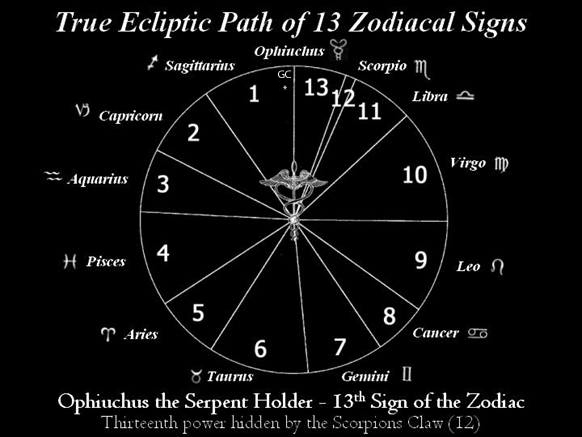 One of the missing facts though, is that at the point where the Ecliptic passes Scorpio it crosses another sign that usually is missed out, Ophiuchus - The 13th Sign / Serpent Holder. 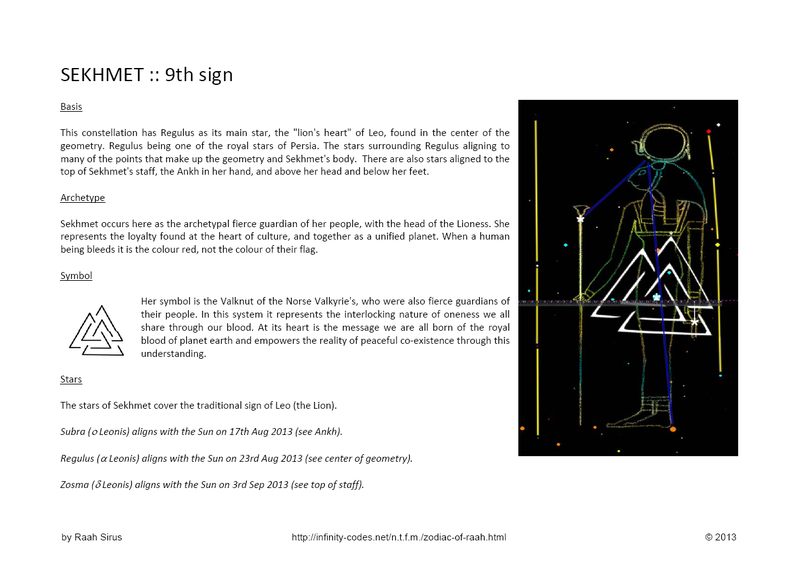 Another fact that is usually missed out is that the 13 signs are all of different lengths. 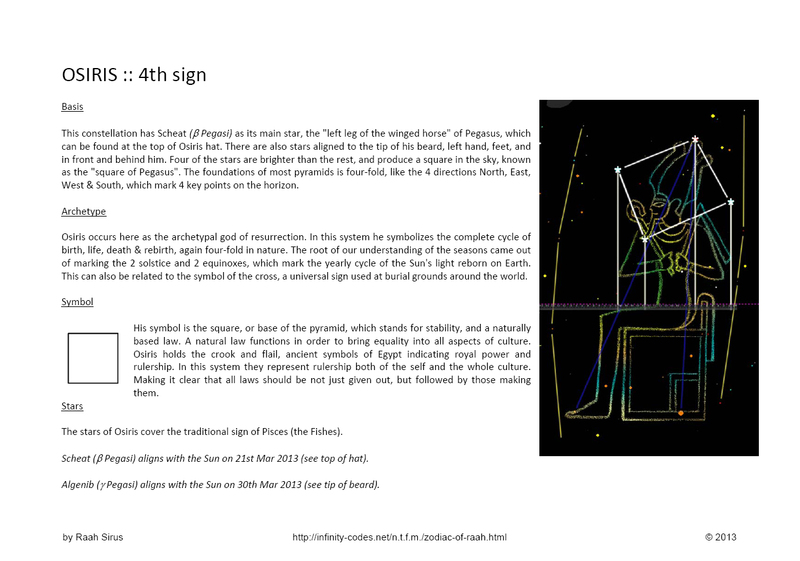 Depending on where the leap-day is positioned in the year, it would be added to the Zodiacal sign of that time in the year in order to keep the days in synch. 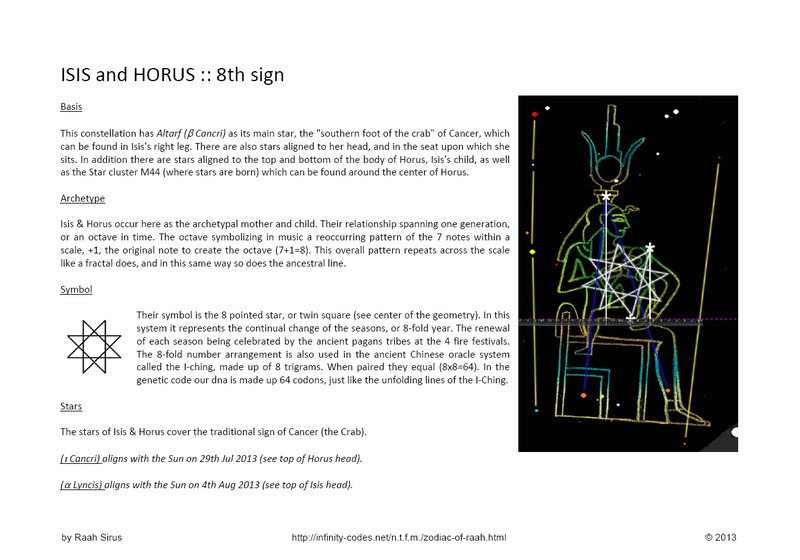 For example: Our current world "standard", the Gregorian calendar, places the leap-day after February 28th, which would transfer over to the Zodiacal sign of Aquarius in Ecliptical Astrology. 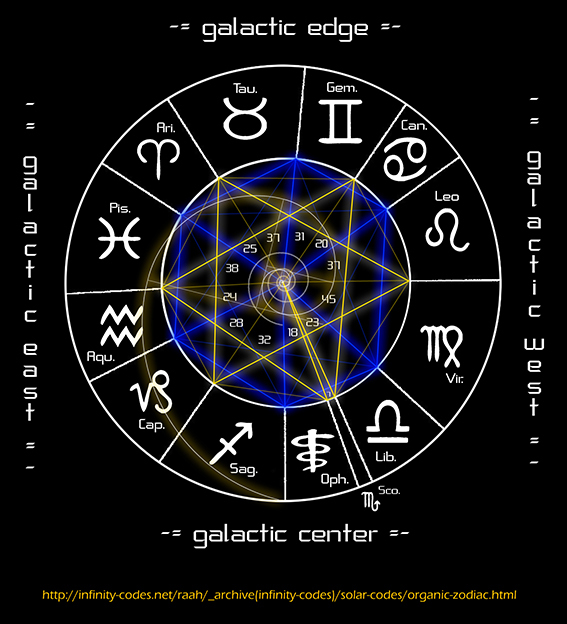 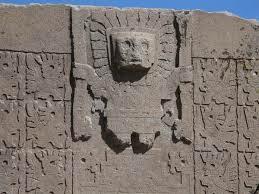 The 13 Signs are listed above in order from the Galactic center. 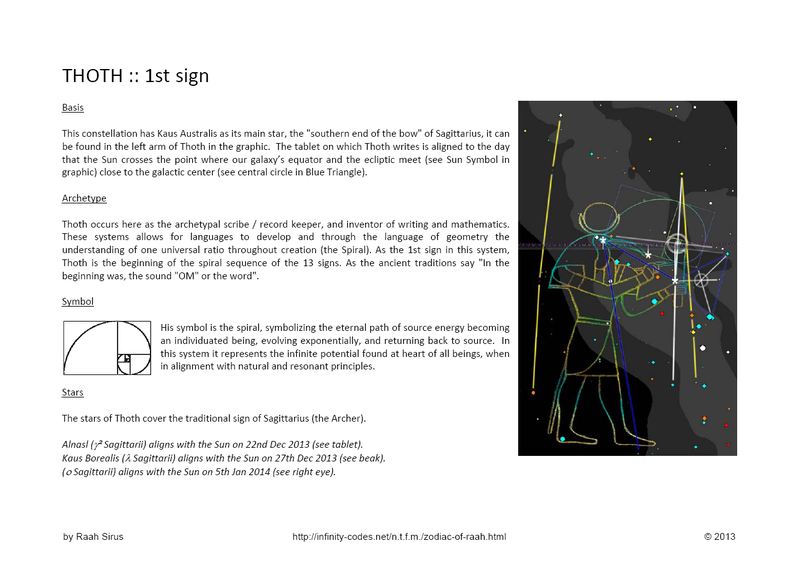 The position of the Galactic center is: 27 degrees Sagittarius* in Traditional Astrology (*as at 2012). 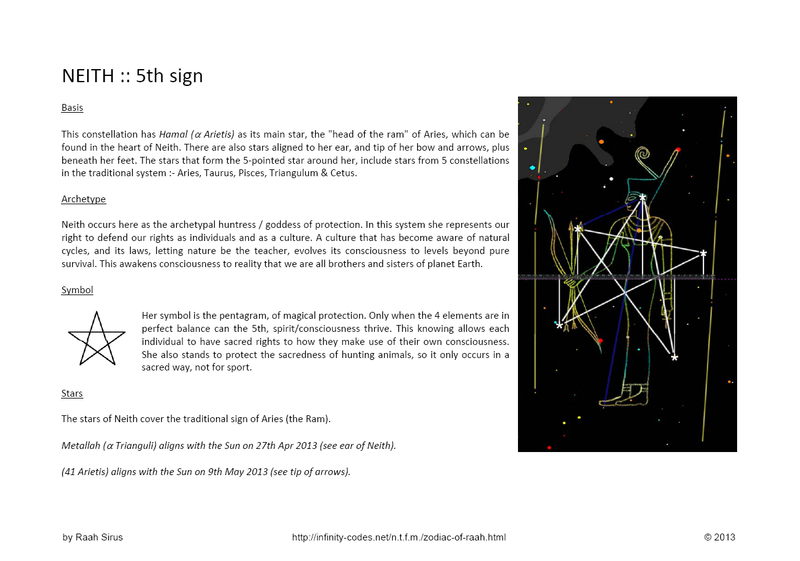 Sidereal Astrology is -30 degrees approx. 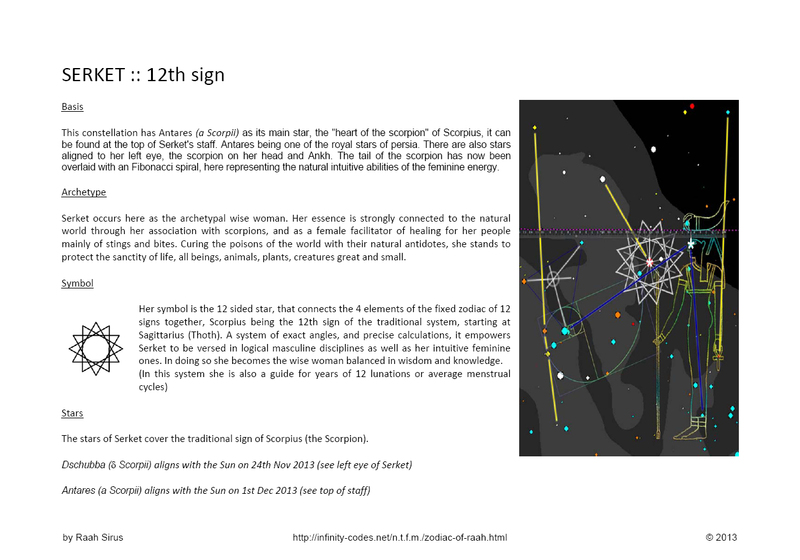 "before" Traditional Astrology, therefore the Galactic center is: 27 degrees Scorpius in Sidereal Astrology. 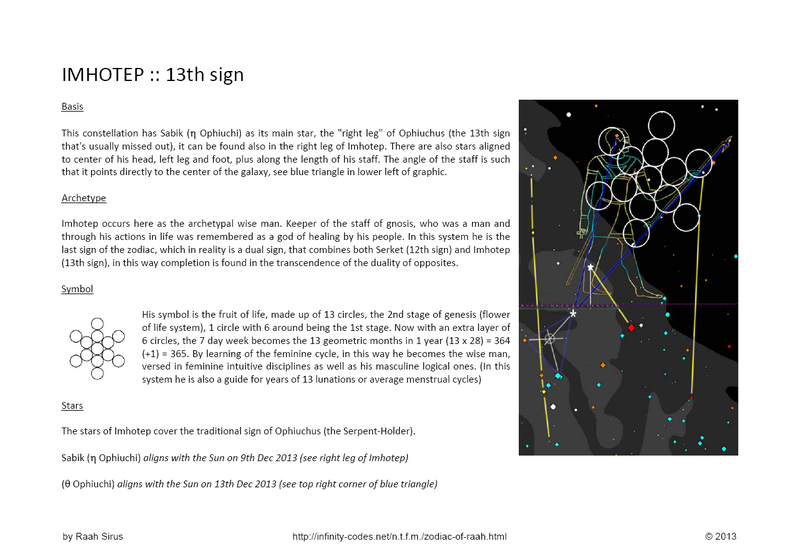 When Sagittarius is taken as the 1st Sign, Ophiuchus automatically becomes the 13th Sign. 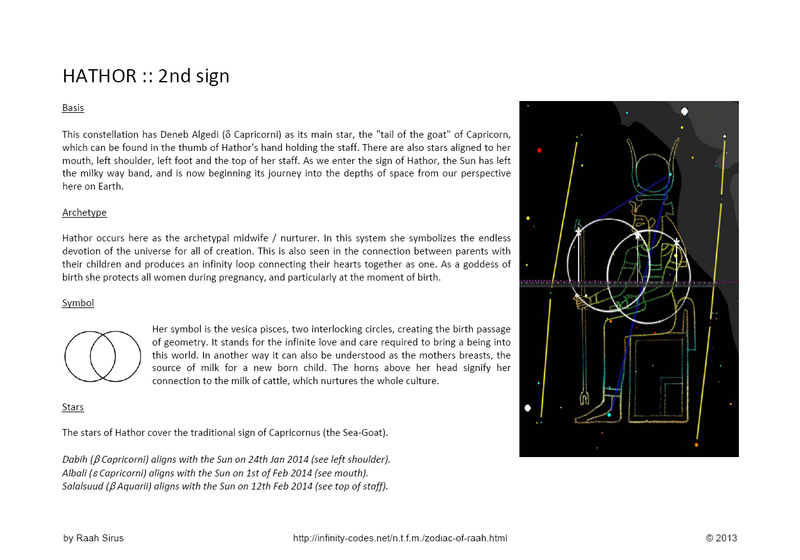 It seems to me that this all makes perfect sense. 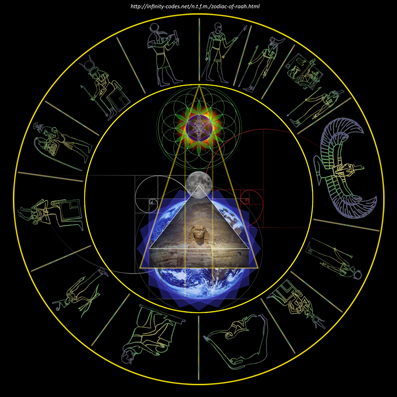 We have been using systems without knowing the origins for so long now weve forgotten exactly what the systems we use without question are actually keeping track of.